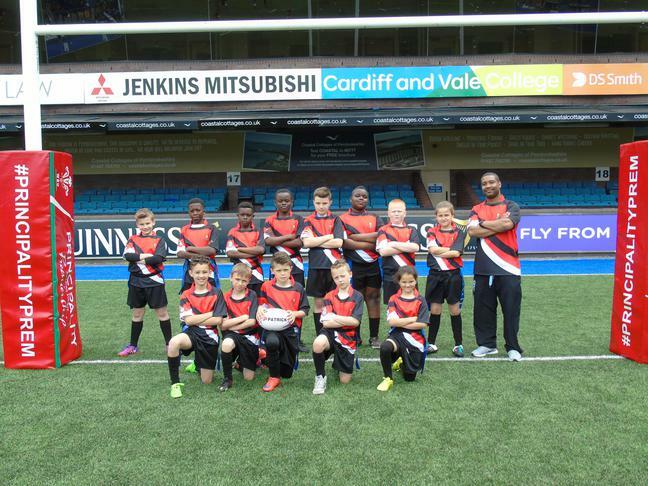 The school entered a tag rugby team into the Cardiff Blues May Tag Festival competition at the BT Sport Cardiff Arms Park. The team won 2 matches, lost 2 and drew 2. Throughout the tournament the players played extremely well, within the spirit of the game and showed some great rugby skills. 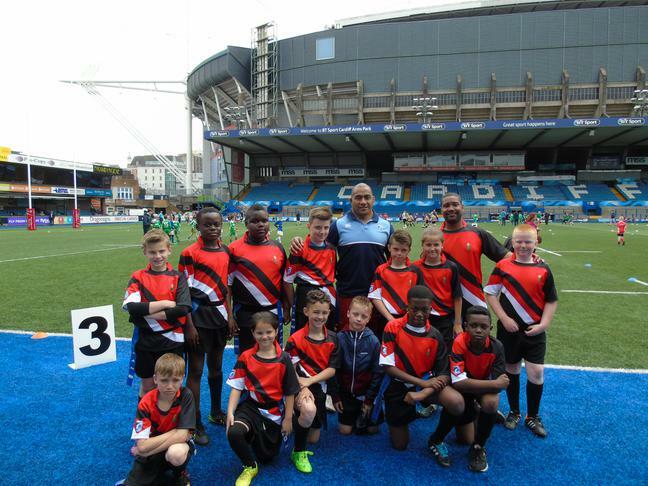 The team had a great day and even got the opportunity to ask questions to and have a picture taken with the Cardiff Blue player Taufa'ao Filise. Also St Francis was chosen from all the other schools to have their medals presented to them by one of the Chief Executives of BT.